Each Salesforce org will get 5000 free Chatter Free license and 500 free Chatter External license, but I heard is possible to request for more if you purchase lot of Salesforce paid licenses. This license is designed to invite customers to Chatter groups. Customers are users outside of a company’s email domain. 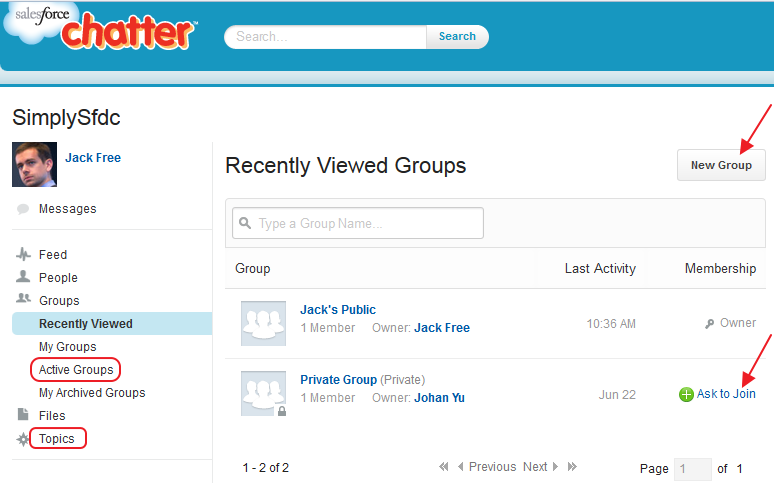 Customers can access information and interact with users only in the groups they’re invited to. 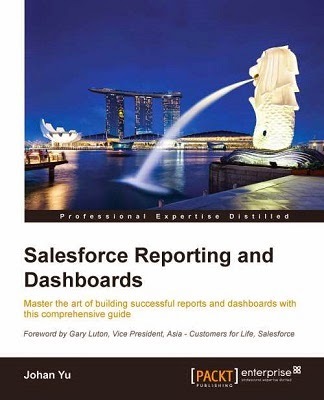 They have no access to Salesforce objects or data. The Chatter Free license is designed for users who don’t have Salesforce licenses but need access to Chatter. 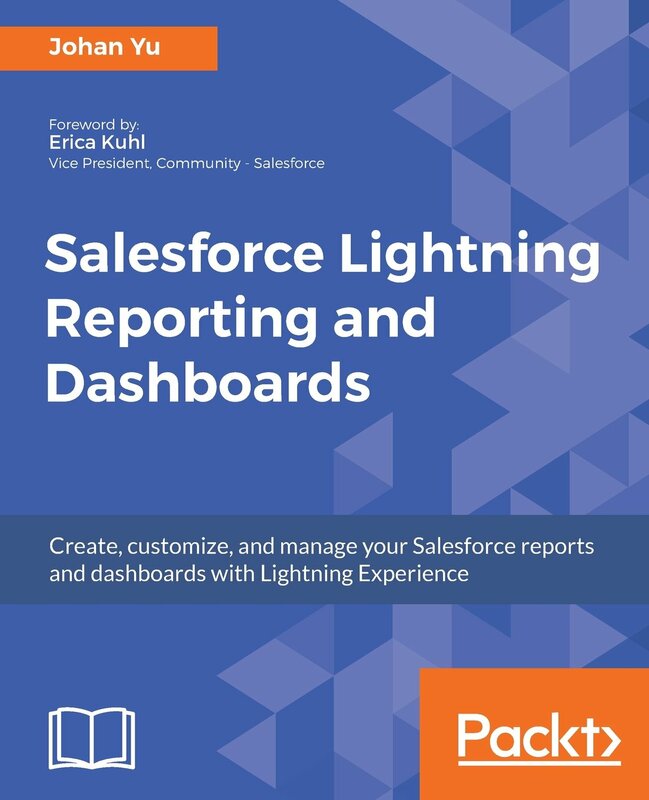 These users can access standard Chatter items such as people, profiles, groups, and files, but they can’t access any Salesforce objects or data. Chatter Free users can also be Chatter moderators. 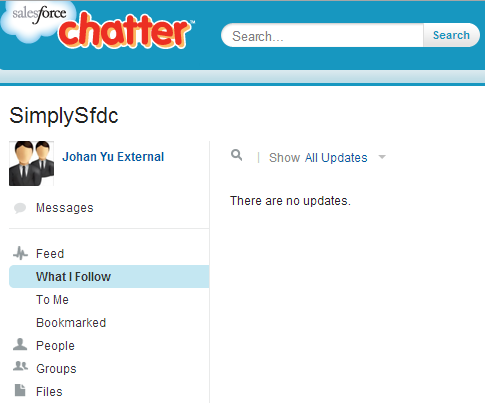 Chatter Free users don’t see tabs like other Salesforce users. Chatter Free users access Chatter feeds, people, groups, and files using the links in the sidebar of the Chatter page. Note: You can upgrade a Chatter Free license to a standard Salesforce or Chatter Only license at any time. You can’t convert a standard Salesforce or Chatter Only license to a Chatter Free license.